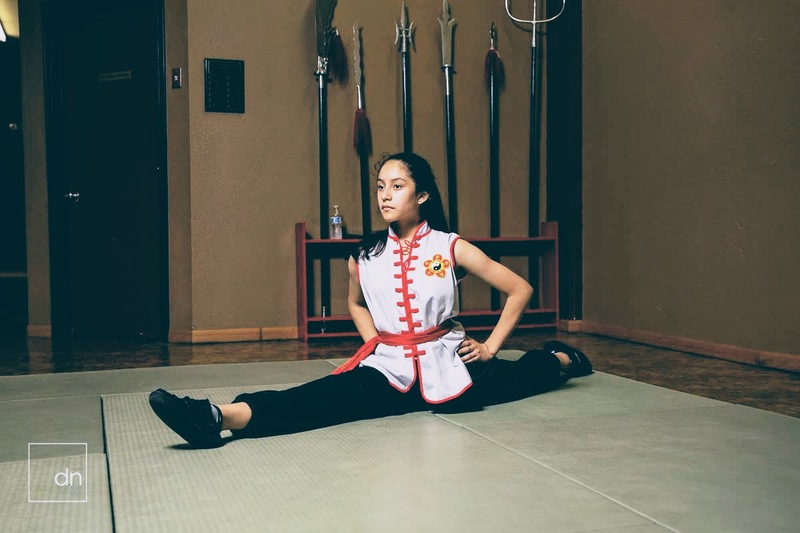 The stretching program at the White Lions of Shaolin is considered to be an important part of each student’s development for two reasons. First, the effectiveness of self defense techniques is directly associated with flexibility. A lack of flexibility translates into a lack of mobility, speed, power, fluidity and relaxation. Secondly, stretching is important to people of all ages and provides many health benefits. 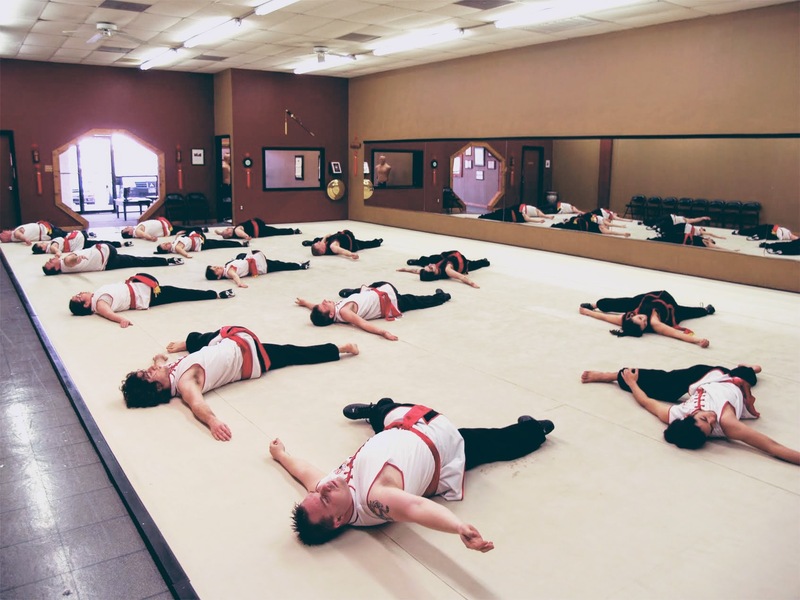 Students who stretch on a regular basis not only feel better but reduce their stress, anxiety and fatigue and improve their overall circulation and mental alertness. In addition, students who stretch consistently feel younger because they keep their mobility and prevent joint rigidity which is a natural part of aging. 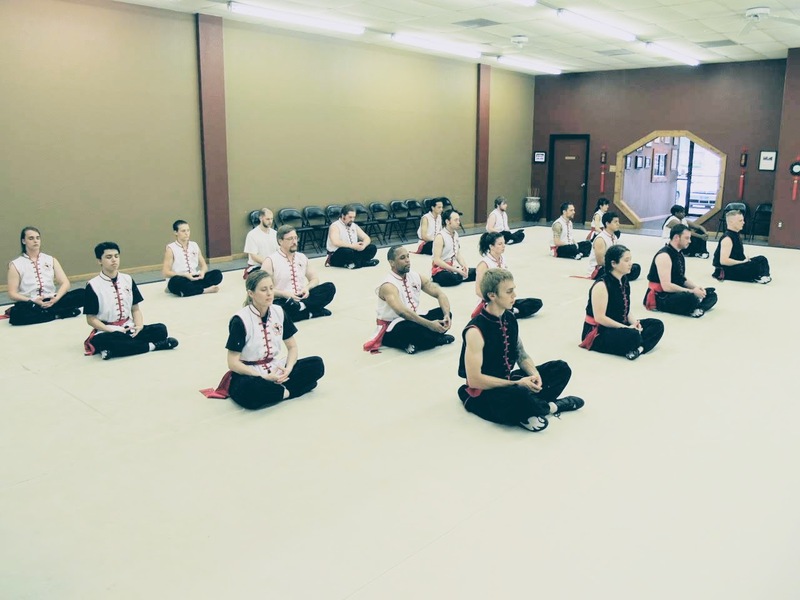 This is why Sifu George Giatrakis considers stretching to be the “fountain of youth”. 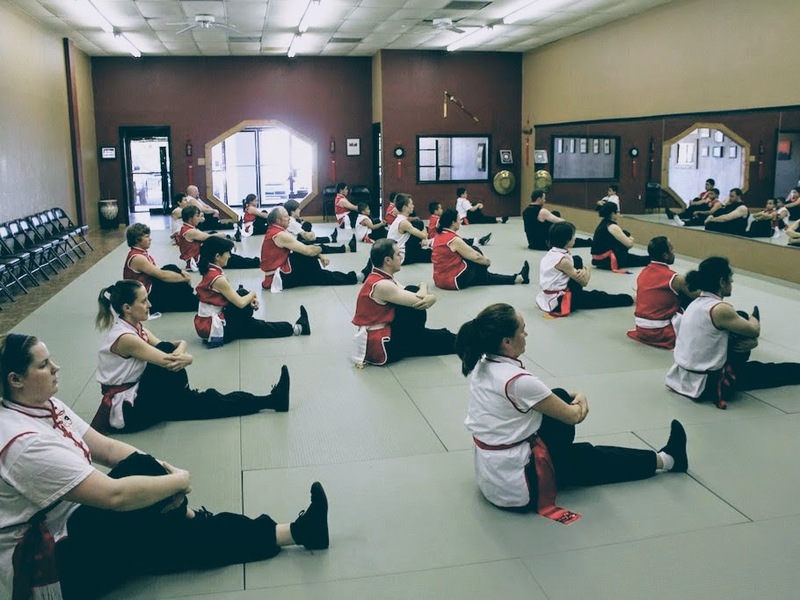 Because many begin their training out of shape and unprepared for the physical demands of martial arts. Properly warming up muscles, tendons and ligaments in preparation for group class training is extremely important, especially to new students. Students with no prior knowledge of stretching are introduced to techniques that can be applied away from the school in their own time. 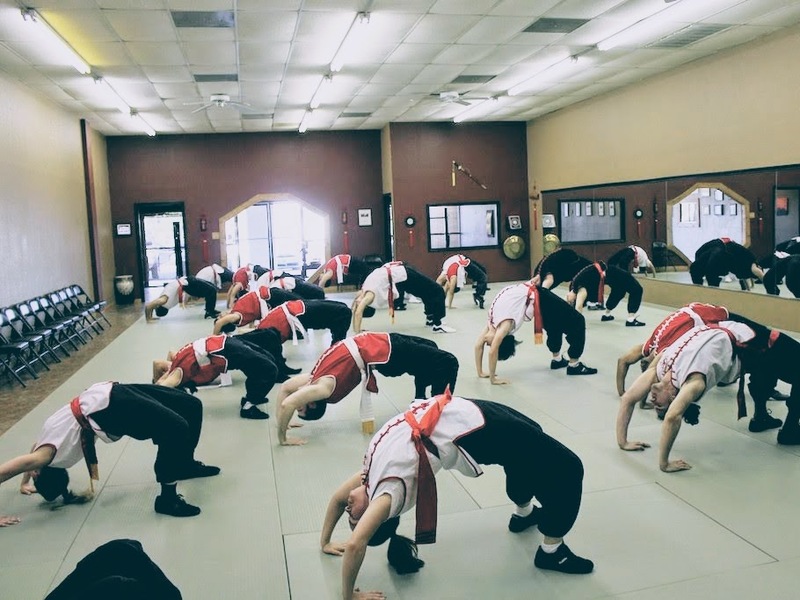 Students with poor flexibility have the opportunity to improve their overall range of motion while students with a high level of flexibility can maintain their skills through repetition. Students learn how to develop strength with their flexibility through the holding of Yoga poses and isometric training.